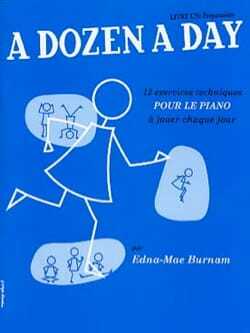 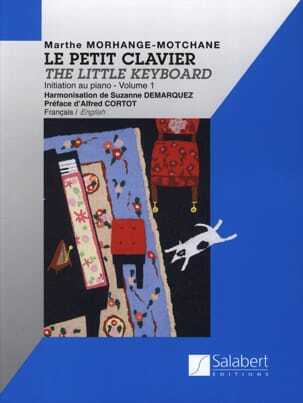 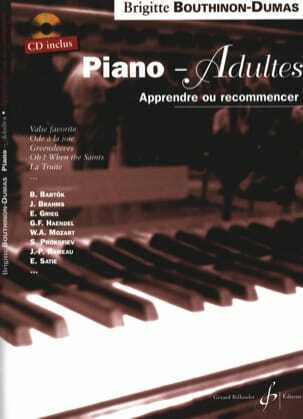 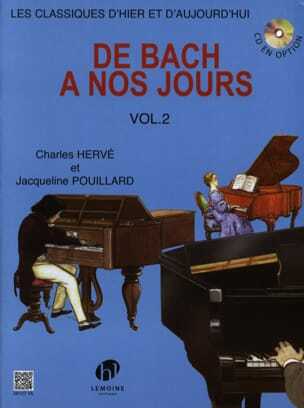 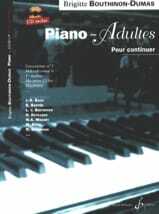 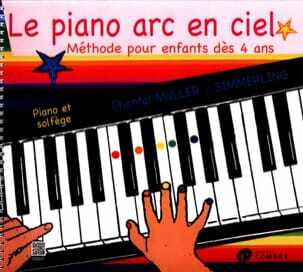 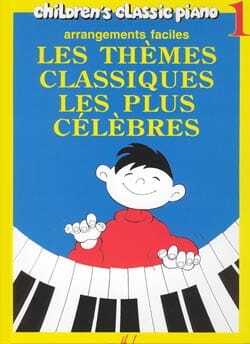 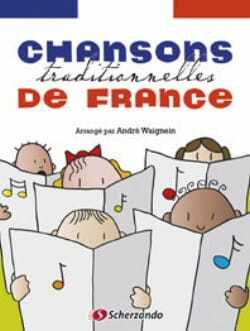 PIANO ADULTS: To learn or to repeat prefaced by Anne Queffelec and François-René Duchâble. 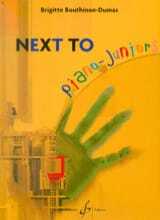 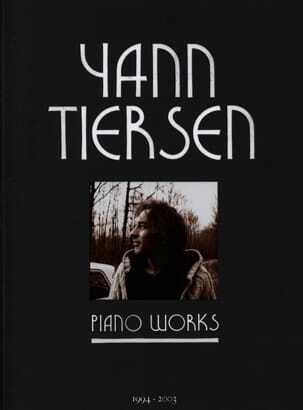 This book enters directly into life, the beauty of the subject, ie the musical emotion that belongs to all. 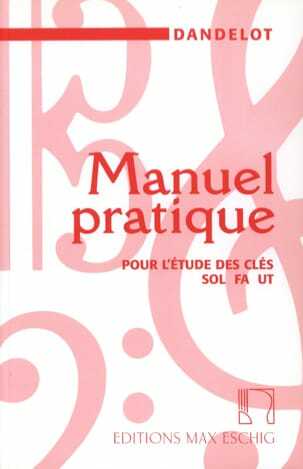 It's not just an invitation to travel ... it's already the beginning. 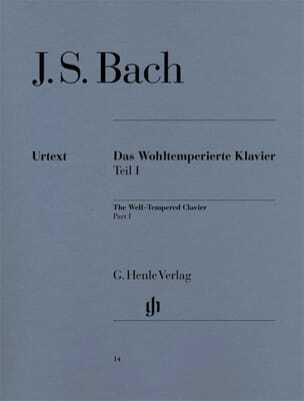 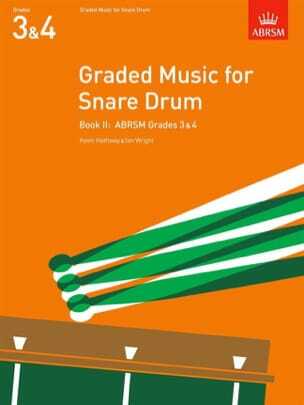 The idea of \u200b\u200bassimilating music theory and instrument learning at the same time seems to me essential for achieving rapid and lasting progress, and this, by removing the forbidding aspect of this fundamental subject, which can in some cases delay progress to the instrument.